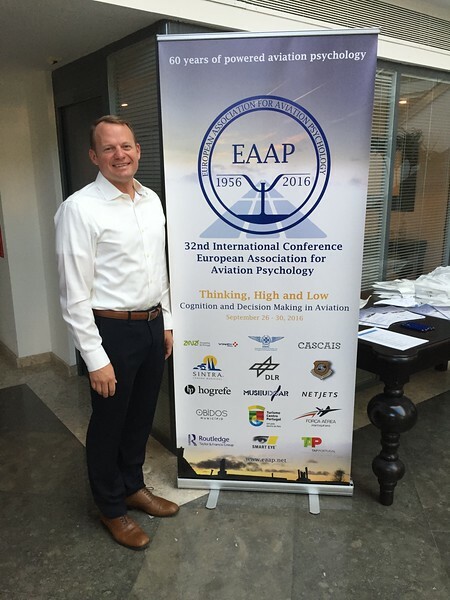 To attend the European Association of Aviation Psychology at the Sheraton Cascais Resort. The attendees took part in a side excursion to the Obidos Castle in Central Portugal. American colleagues attended from Wright State University, and AFRL's School of Aerospace Medicine and Human Effectiveness Directorate.